Today there are persons who are suffering from chronic, severe pain and a significant percentage of these individuals would benefit greatly from effective chiropractic care. Most persons that have sustained a car accident injury end up suffering from severe back, leg and neck pain due to the impact of the accident. A physician may be able to help with analgesics or non-steroidal anti-inflammatory medication for pain relief, but those pain relievers can take up to one hour to begin working effectively. For individuals with chronic and severe pain, a form of alternative pain relief is needed and that would be the time to contact a chiropractor. A Chiropractor is a highly trained professional, who efficiently relieves pain and tension in muscles, joints and bones. After an individual has sustained a car accident injury, a chiropractor should be contacted to help this person find effective pain relief by spinal manipulation which is used to motivate painless mobility of the clients joints. 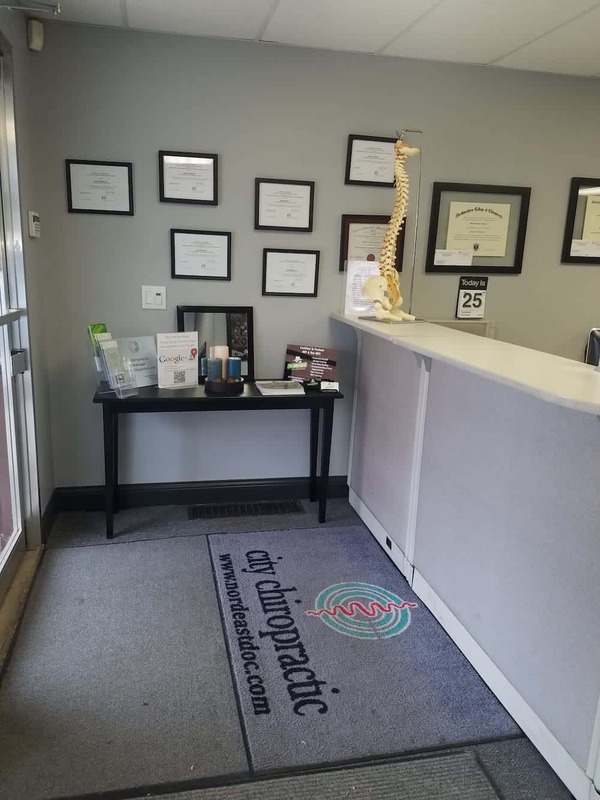 They assist the client to do exercises such as range of motion and manual readjustment of the joints and spinal column, depending on the magnitude of the car accident injury. Chiropractors come equip with knowledge and extensive experience in handling the human body with care and efficiency. Before they begin treatment, they usually gather the clients medical and accident history and details. At times x-ray tests along with other lab tests may be required, in order for the chiropractor to make his professional judgement, as to whether or not their services will assist the client or additional treatment modalities may be needed. The main goals of chiropractic care delivery is to prevent further injury to clients, while restoring optimal functioning and movements in the clients muscles, bones and joints, through effective and efficient care. Car accident injury victims are among the highest percentage of persons who suffer from excruciating pain following the accident and over 22 million persons have received chiropractic care and experienced incredible pain relief. Contact a chiropractor today and experience the joy of effective pain relief.